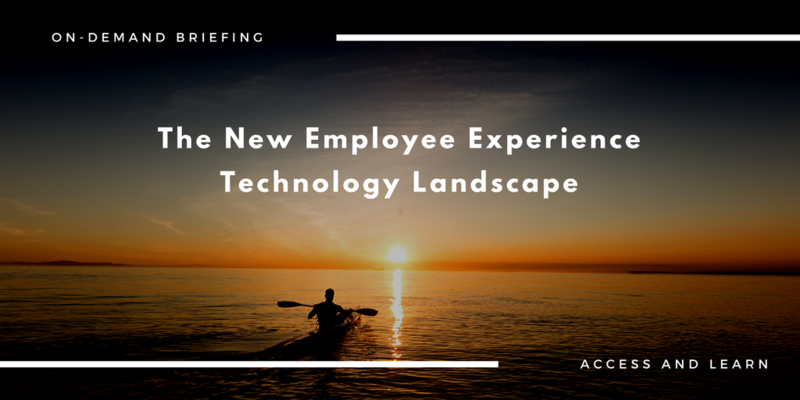 Any conversation about the new digital workplace takes you to employee digital experience: how can we apply what we've learned about customer-centric digital for systems behind the firewall? 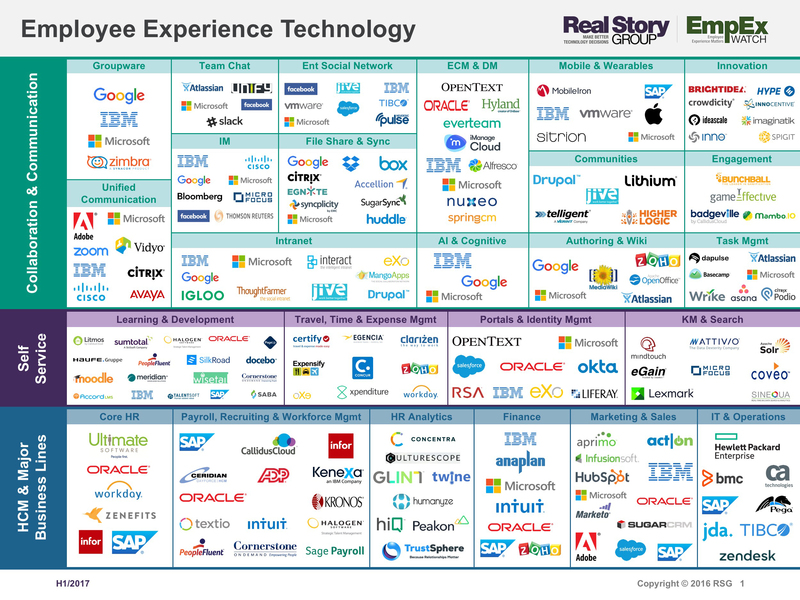 There are many dimensions to this question, but at RSG we've started by charting the main tools that dominate an employee's digital work experience. We've labled this list the "EmpEx 200." We'll have more to say about these categories in the coming weeks, but for now you can use the chart to inventory your own environment, and then start asking yourself, how employee-centric are these services? In some cases, you may need to change the way you deploy these tools. In other cases, you may need to change the toolsets themselves. Please let us know if RSG can help you assess and improve your EmpEx stack.